In an entirely unanticipated move, Chatri Sityodtong today announced that Ann Osman has retired from the ONE Championship cage to take on an executive role in the organization. “Congratulations to Ann Osman on becoming the first professional female athlete to retire from the ONE cage and join ONE Championship in an executive role,” Chatri Sityodtong declared on Facebook. 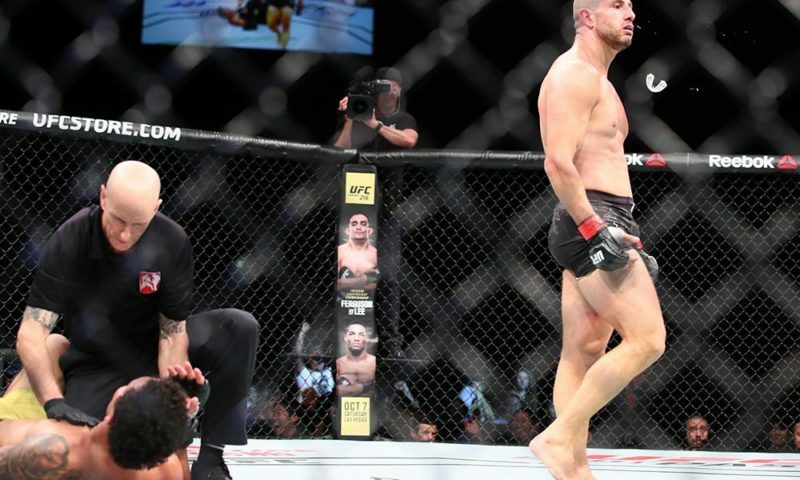 After her first two contests were decided by split decision, Osman’s next seven bouts all ended finished before the second round. 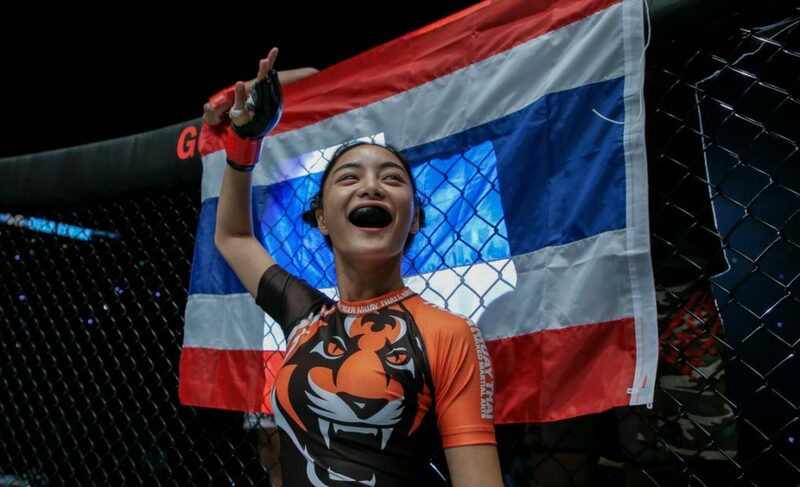 Her last win inside the ONE Championship cage came at 4:58 of the first round against Vy Srey Khouch at ONE: Throne of Tigers. Riding the momentum of another fantastic win, Osman was able to compete again in front of her many fans in Kuala Lumpur, Malaysia. Osman dominated the early stages of the contest with May Ooi and rocked her with several heavy punches. 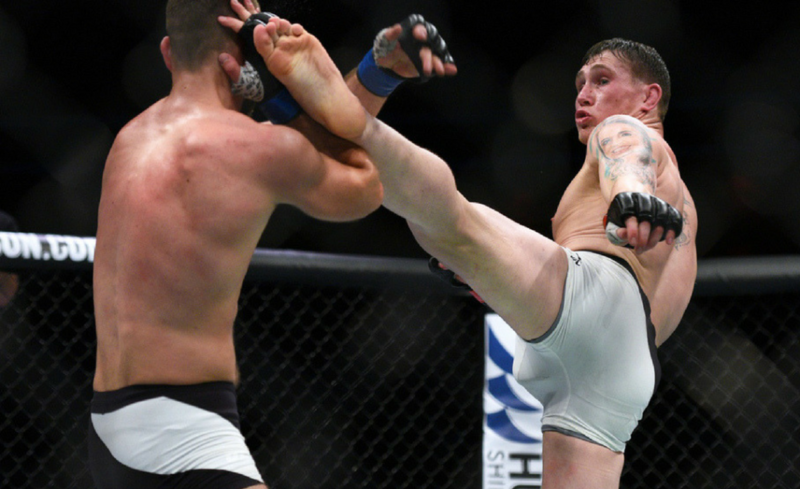 However, Ooi managed to survive the barrage of strikes before swinging the momentum in her favor and submitting Osman with a rear-naked choke submission. 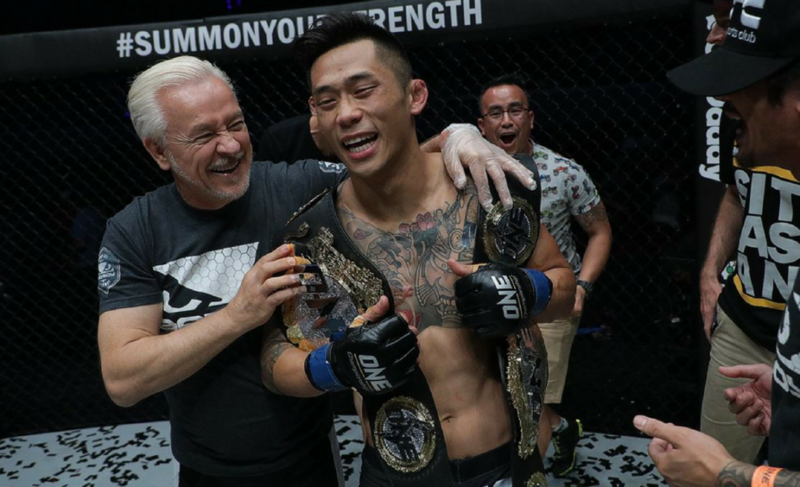 Osman now joins Ben Askren as the most recent ONE Championship competitors to step away from the action inside the cage. “Thank you Chatri Sityodtong for the warm welcome to the team, and thank you to Matt Hume for the opportunity. 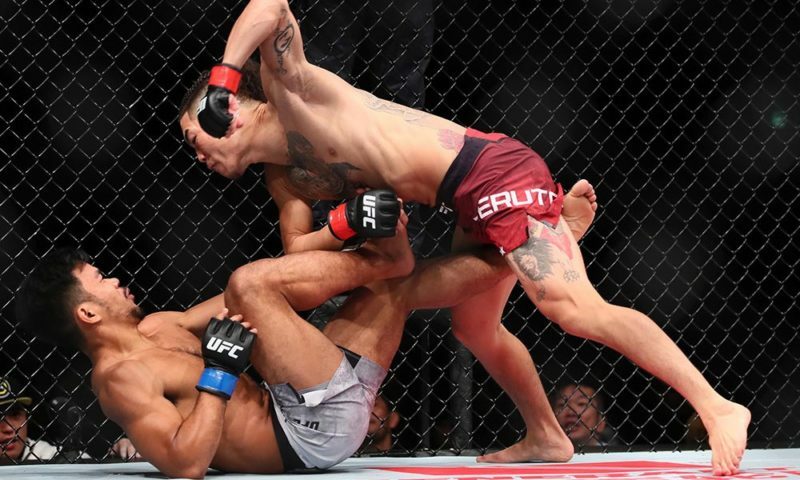 It’s been a great journey fighting and joining team ONE Championship since 2013 as an athlete, but I’m really excited to now be part of the team to provide upcoming fighters that same opportunity and experience while still helping to grow the sport we all love so much. Looking forward to this whole new journey!